necessary and prevalent it is. Virtually every manufactured item requires compressed air for the creation of its raw materials, or for its assembly, production, packaging or shipping. We use compressed air at home to fill tires, run air tools, spray paint and keep basketballs from going flat. exhaust valve into a tank. This type of compressor turns on and off as needed to cool between cycles. Running a standard reciprocator constantly without giving it time to cool will result in overheating, which is a major cause of premature compressor failure. start. Since compressors are about as exciting as vacuum cleaners to most people, undersized and underused units are very common. The real excitement comes when you have to write a $500-$800 check to replace a less than three-year-old compressor that should have lasted more than a decade. Good oil can go a long way toward keeping these neglected compressors running for years. and keep them from sealing. Most of the time this just gradually degrades compressor performance, but on rare occasions the carbon can become an ignition source for the oil air vapor in the cylinder, presenting an explosion hazard. It has happened. Water, on the other hand, will destroy the compressor as rust and corrosion attack the machine while it sits quietly in the garage. suggested drain interval and prevent rust and corrosion from starting regardless of the water situation. 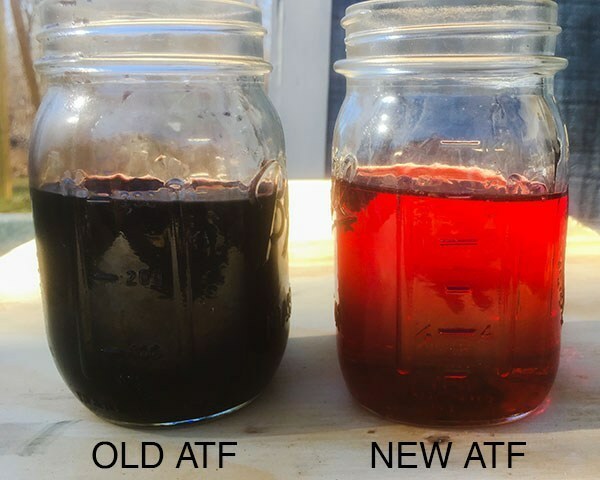 The high-quality anti-rust, anti-corrosion additives provided with AMSOIL compressor oils go a long way toward protecting the compressor through extended periods of idleness. We are often asked which oil should be used in reciprocating compressors. By far the most common oil listed in reciprocating compressor manuals is non-detergent ISO VG 100 or SAE 30/40 oil. When these are listed, AMSOIL ISO 100, SAE 30/40 Synthetic Compressor Oil (PCK) is the recommended product. We make it easy by listing all the viscosities on the quart label. 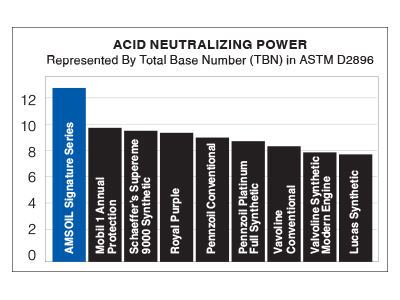 AMSOIL Dealers should always be on the lookout for compressors, since they are nearly everywhere and offer opportunities to make additional sales to automotive customers.